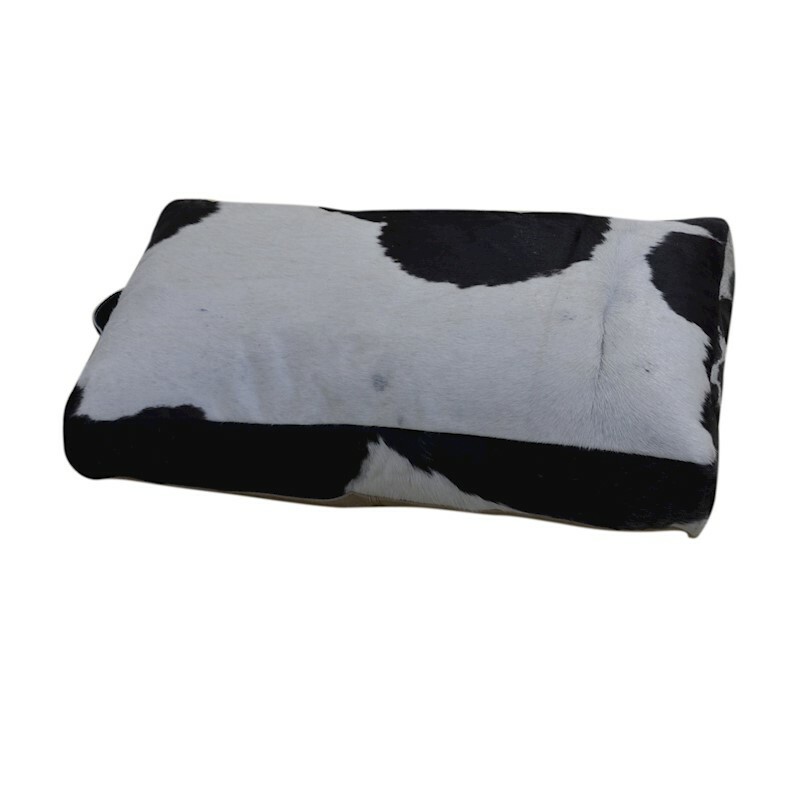 If your sofas and lounge chairs are void of colour or character, our rectangular cow hide cushion will revive them with life. 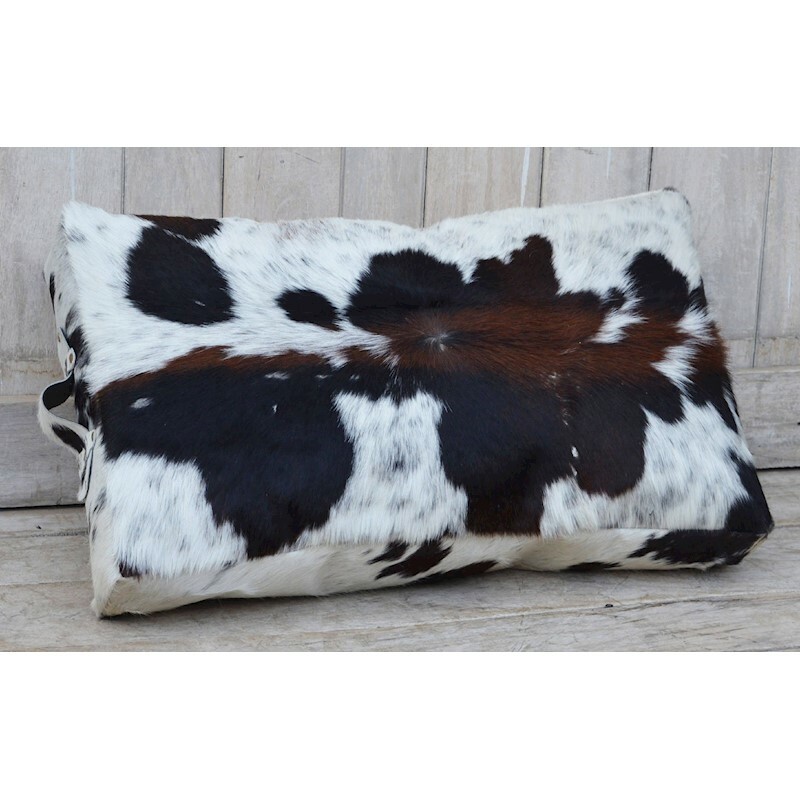 This effortlessly stylish cowhide cushion instantly adds texture and pattern to lonely sofas, couches and entertaining areas. 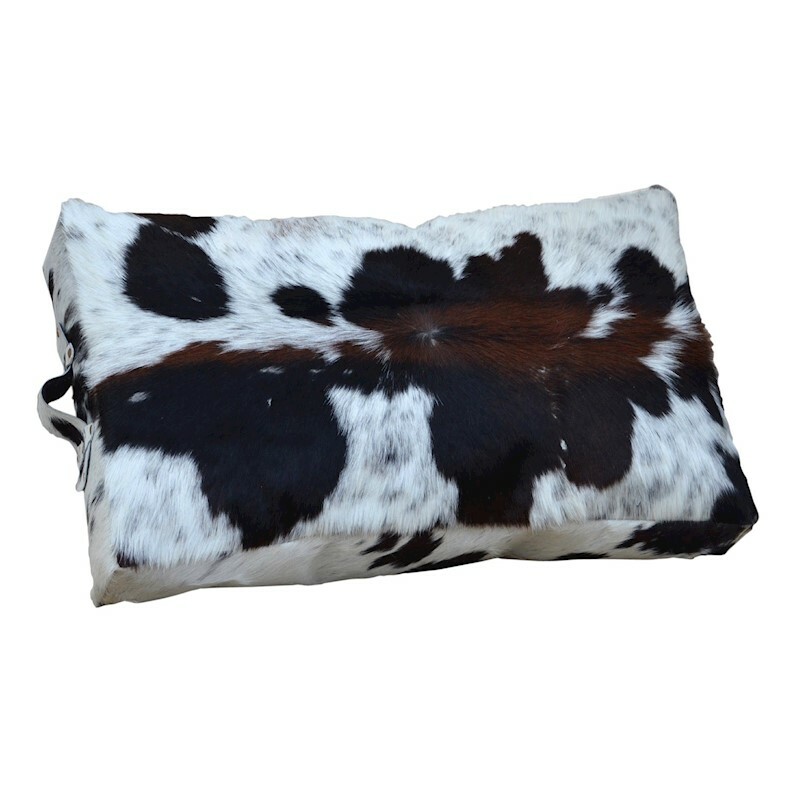 Our Cowhide Rectangle Lounge Cushion is a great pairing for grey, white and black tones, as well as against leather and wooden furnishings. 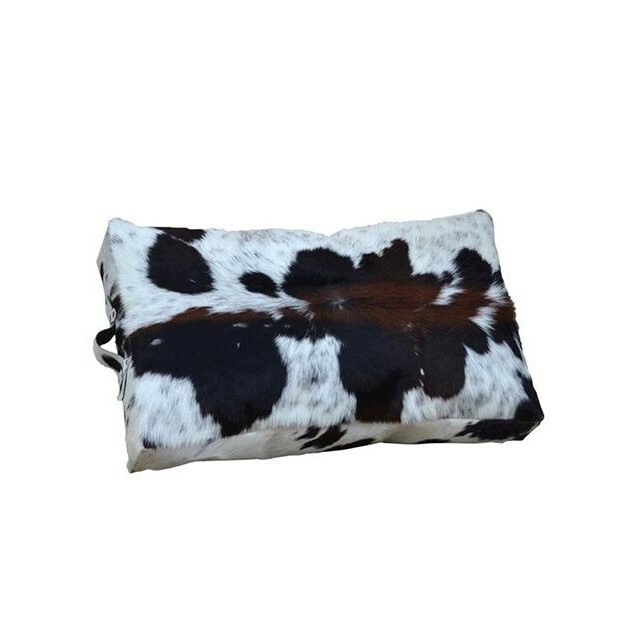 cow hide cushion with handle and light brown suede backing. 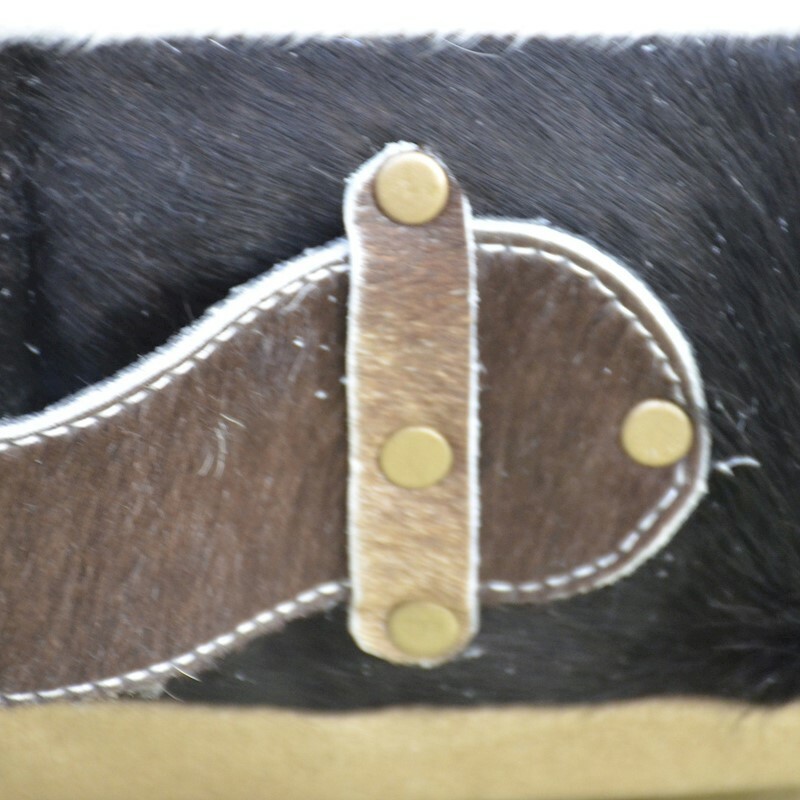 will vary in colour, natural hide some blemishes may be present. 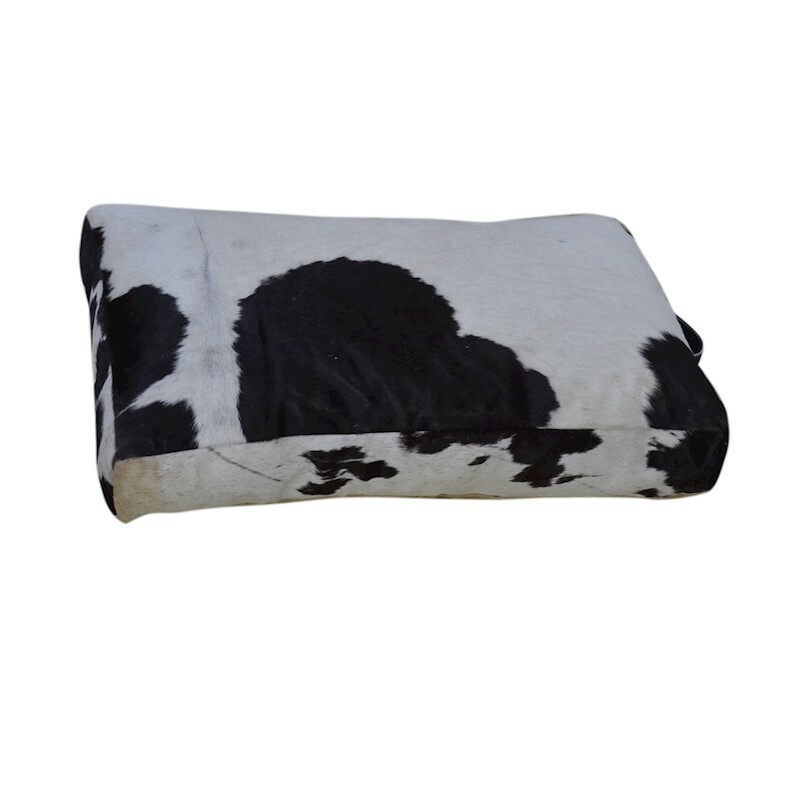 To avoid re-delivery charges, this item will be delivered with an AUTHORITY TO LEAVE WITHOUT A SIGNATURE. If you are unavailable at the time of delivery, the item will be left at the front door. 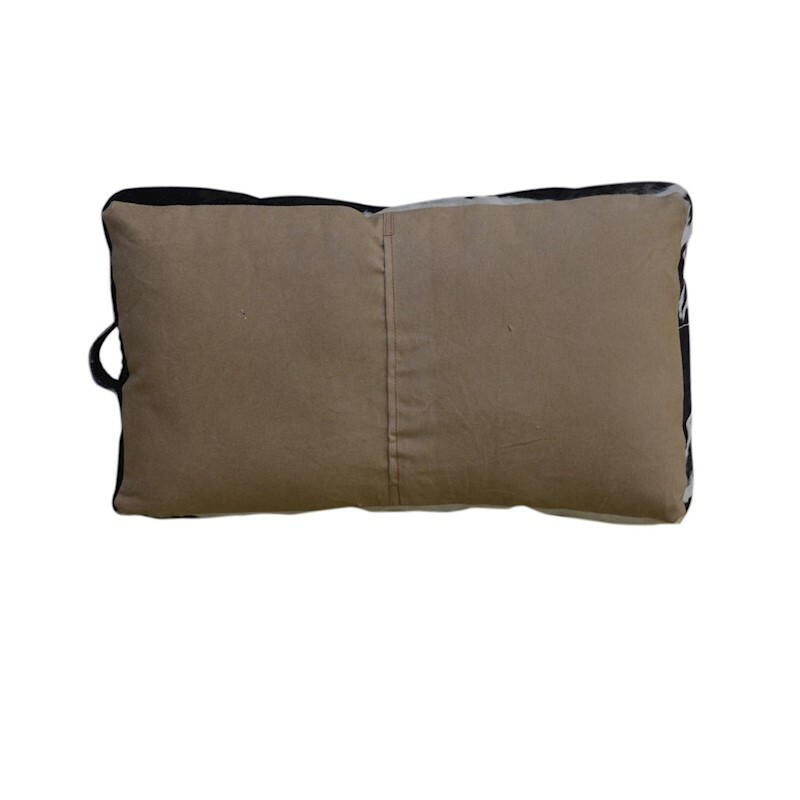 If you want to specify an alternative safe place to leave the item, please leave a note in the shipping details at checkout or submit your request by contacting us with your order number immediately after purchase. 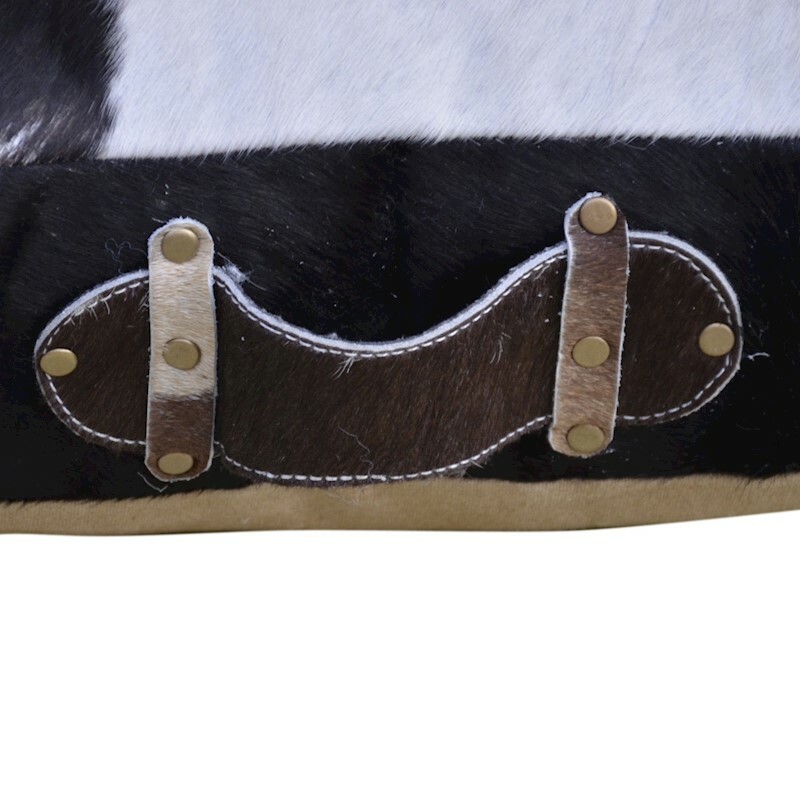 Please log in to your MyDeal account to obtain your tracking details to track your order and ensure that somebody is home at the time of delivery. IMPORTANT NOTE: Delivery is only applicable to certain postcodes. Please check your freight area from this POSTCODE LIST before purchasing. Delivery is not available for any areas outside this Postcode List.